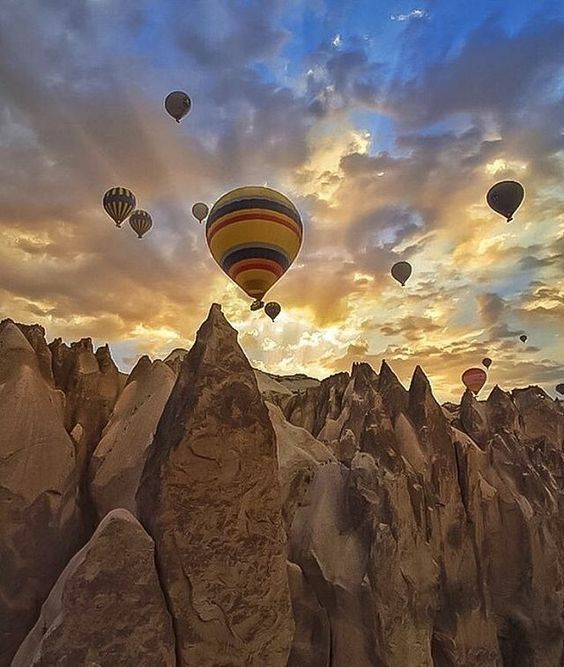 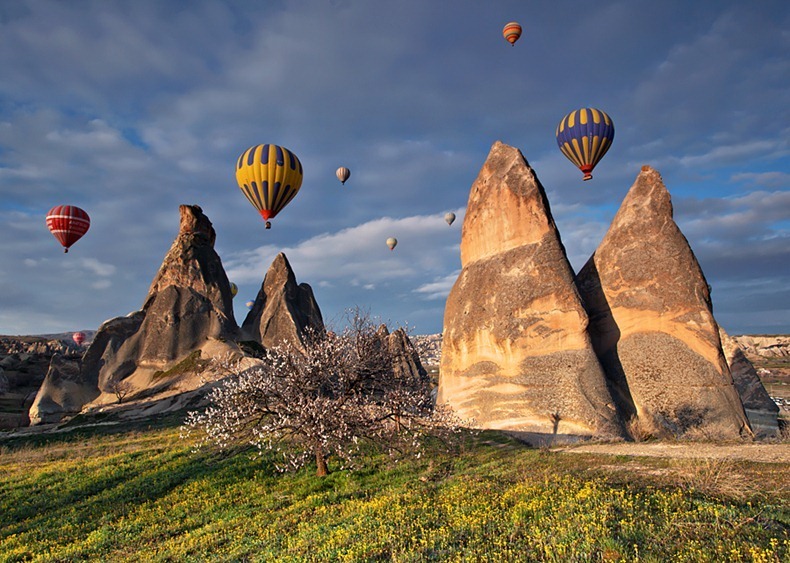 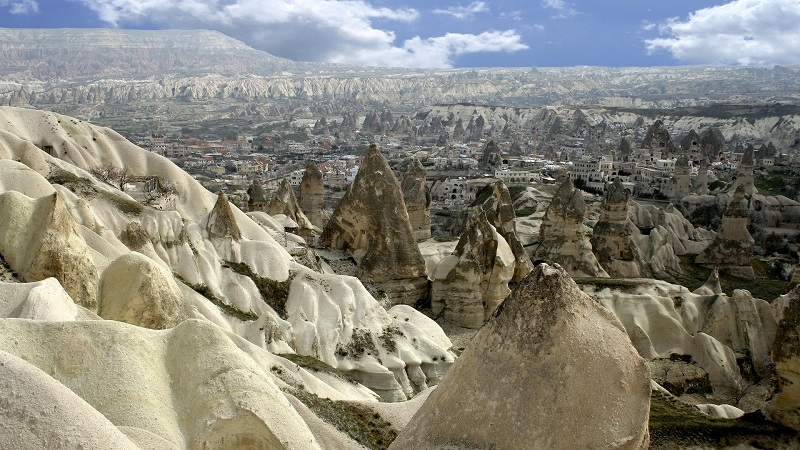 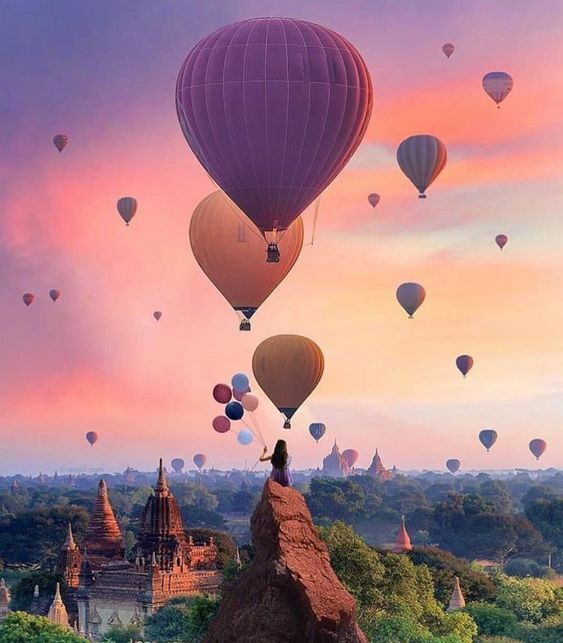 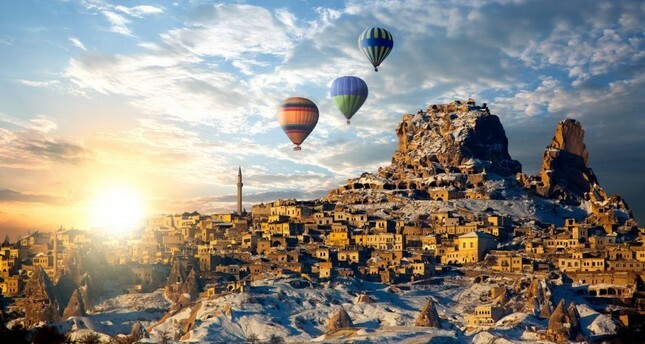 Cappadocia is a place in Turkey and is famous for hot air balloons flying over vast rock formations. 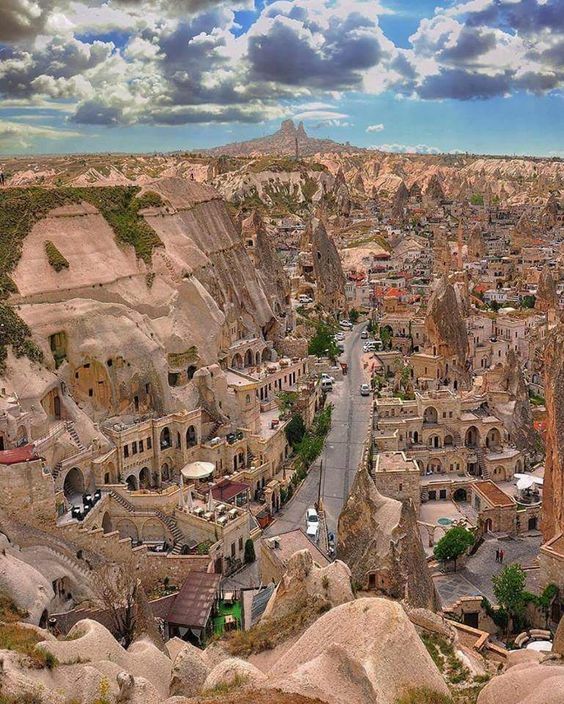 I have first heard of this place from a Chinese variety show titled Divas Hit The Road 2. 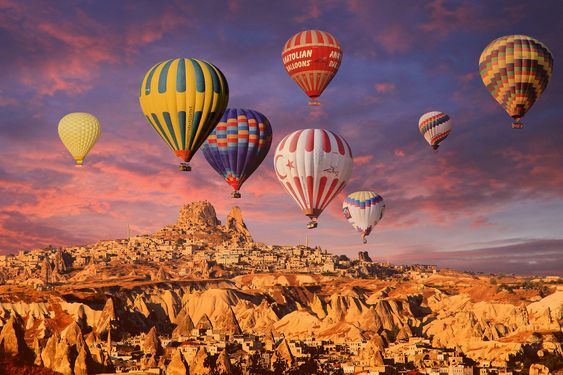 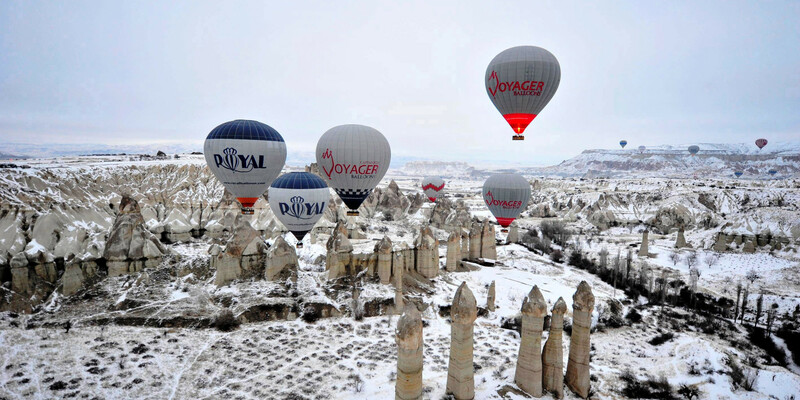 The guests of the show went to Turkey and the hot air balloon in Cappadocia is one of the activities they did. 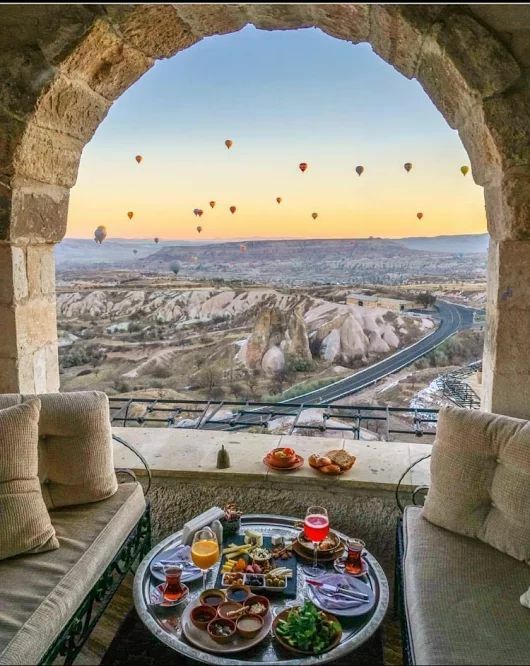 The place is really beautiful. 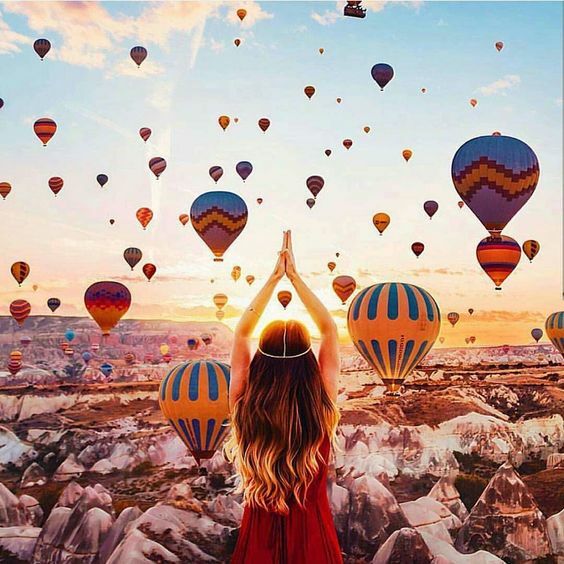 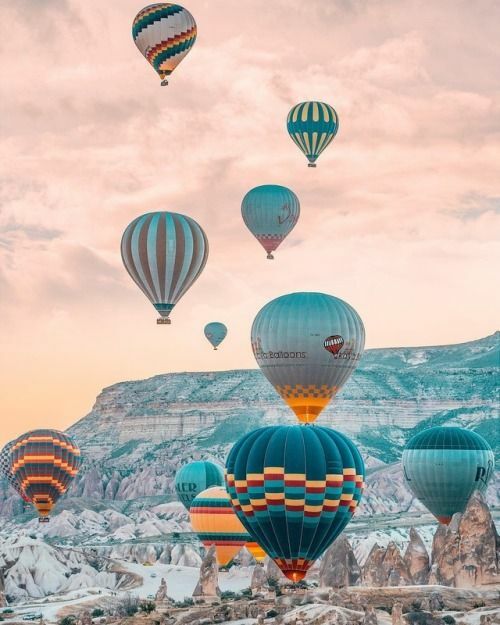 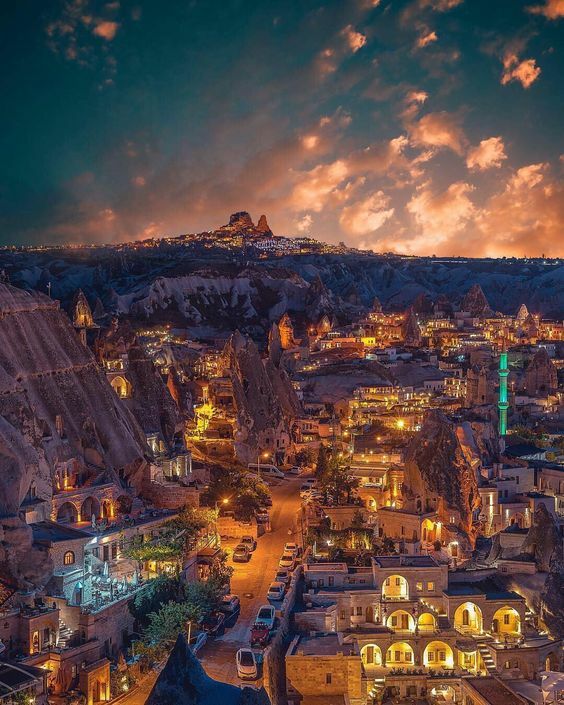 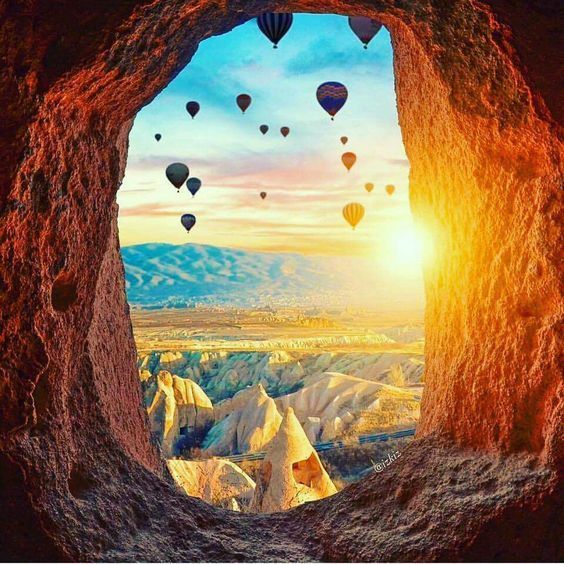 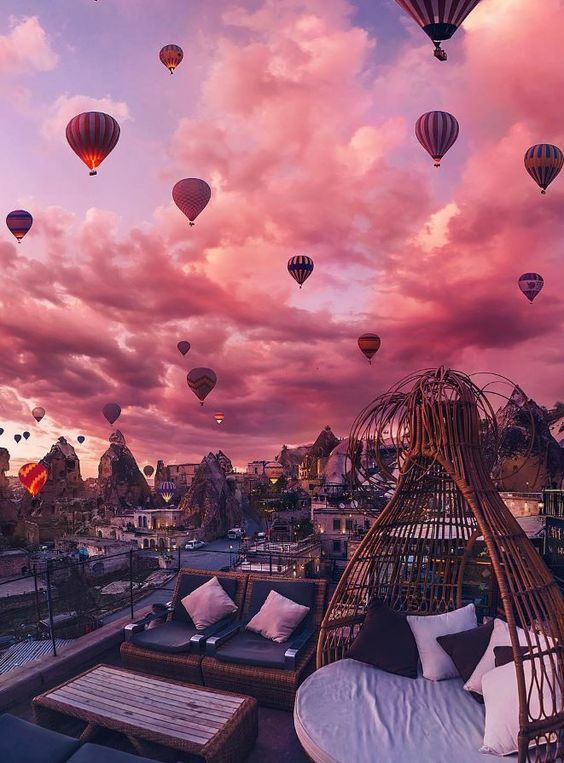 Below is a list of 20 stunnings photos of Cappadocia that will make you want to visit the place as soon as possible.